If you have a large stretch of land and require a heavy-duty, high-quality lawn mower to maintain it, then you are looking at a long term investment. A ride-on mower from a high quality distributer such a Gianni Ferrari or John Deere Mowers may require significant investment to begin with, but if sufficient care is taken and maintenance carried out then it could be a long term partner. 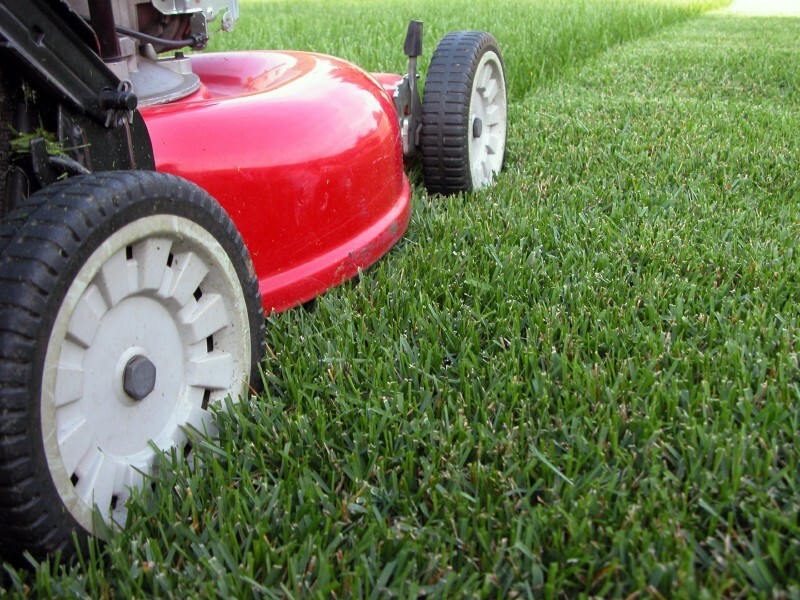 Regular services will ensure that the mower will perform at a consistently high level. It is important that the mower is kept under the cover when it is not being used for any length of time. If you are not planning on using it during the winter months, ensure that you store is safely in a dry place that will not be susceptible to snow or other adverse weather conditions. It is also prudent to use a cover to wrap the engine, keeping the engine warm in particular will help improve its longevity. Even if you are not using the mower, it is still recommended that the engine is warmed up from time to time. This will keep the engine warm and will blow out any cobwebs. Neglect is the biggest killer of ride-on mowers. You needn’t take it out of neutral as you can simply sit atop the mower and let it warm up. It is vitally important that you regularly clean your quality ride-on mower. This will decrease the amount of mud, grime and dust that is trapped inside the engine and workings of the mower. Dust that settles in the interior can cause great damage in the long term and could even lead to a total break-down. Furthermore, keeping your ride-on mower clean will create a beautiful looking vehicle for you to ride on for years to come. Copyright By Stuart Taylors Ltd. Awesome Inc. theme. Powered by Blogger.